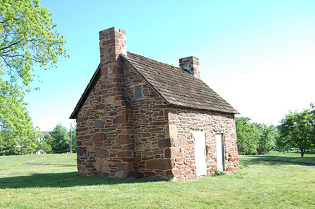 The Quarters will be open to the public the 2nd Sunday of each month, 9:45am-12:15pm. Please check back here to confirm especially during inclement weather. 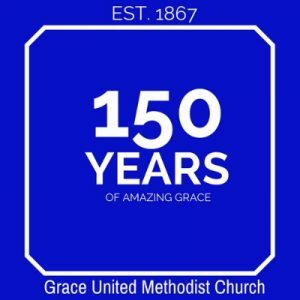 Grace United Methodist Church is a congregation that has been actively changing lives in the Manassas area since 1867. The congregation began meeting in a private home, Hixson Hall, as a part of the Methodist revivals that swept the United States in the late 19th century. 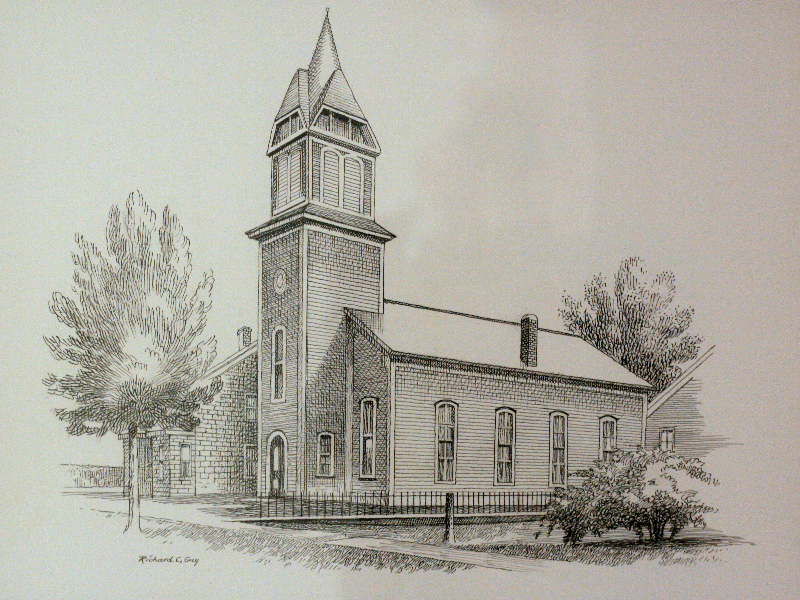 The congregation outgrew that space and began worshiping in a dedicated building on Zebedee Street in Old Town Manassas, in a building that still stands (minus its former steeple) at the corner of Zebedee and Center Streets. 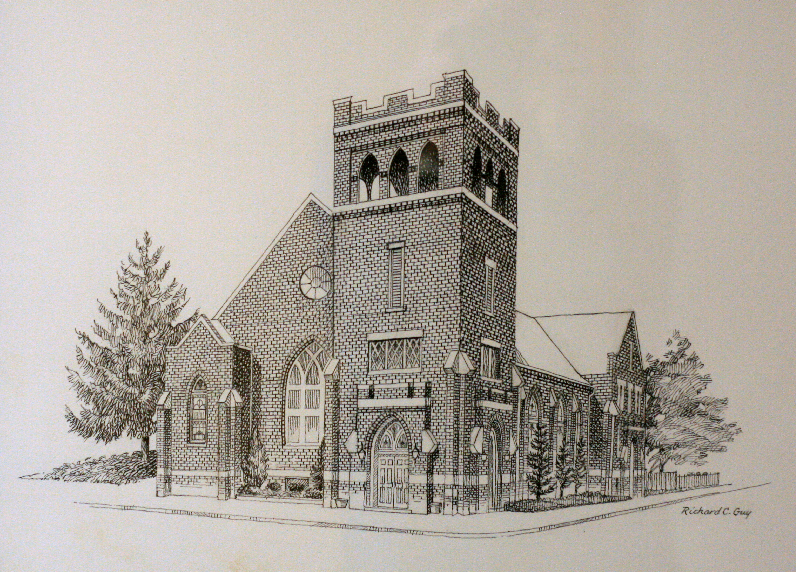 In 1929, the growing congregation relocated again to Main Street, in the heart of Manassas. 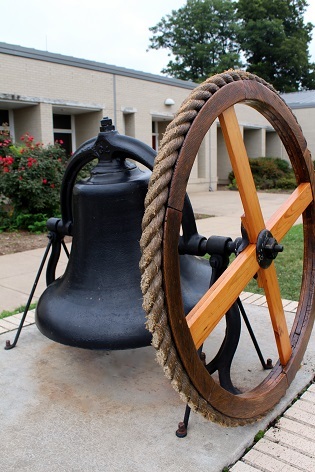 Grace flourished in that spot and became a distinctive part of the growing Manassas community, with beautiful stained glass, a large bell in the tower, and an active ministry of music and mission. The congregation outgrew that building as well and sought a new location that would have room for future growth—a larger sanctuary, more classroom and gathering space and sufficient parking. 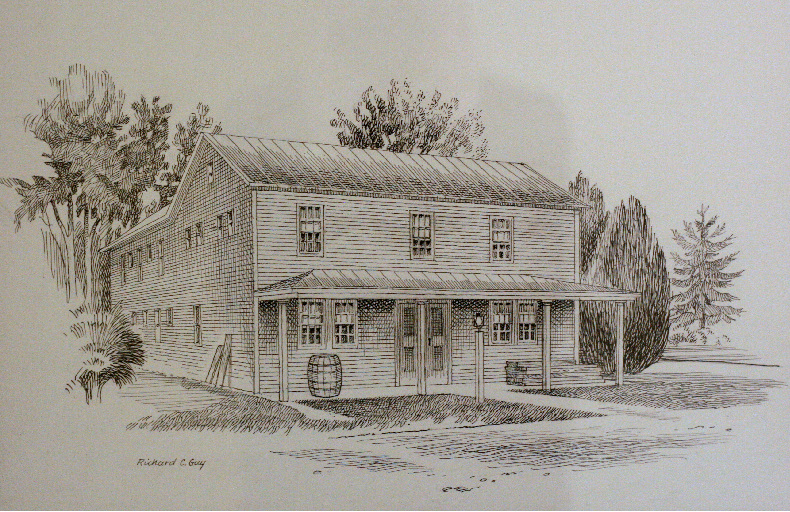 The Johnson families offered the church an eight acre parcel of land from their family’s historic Clover Hill Farm in what was at that time the new development of Wellington. The land included the Farm’s historic cemetery—with graves dating from the time of the American Revolution—and a cabin from the early 1800’s that had at one point housed slaves. The church accepted the generous gift and built the current facility, relocating in 1994 to the present site. The distinctive new church building is marked by a high tower, illuminated at night, that reminds us of our calling to ‘bear witness to the light of Christ in the world’. 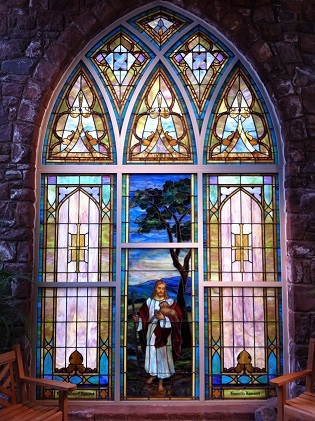 The present building incorporates elements from the congregation’s rich history, including the Good Shepherd window and large bell that were moved from the Main Street location, and natural fieldstone from the Clover Hill Farm. 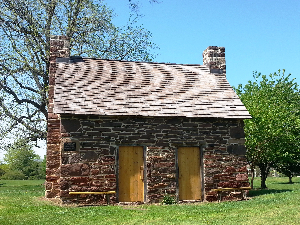 The land where the church is located has been designated a historic site by the City of Manassas, and interpretive signs have been installed to instruct future generations about the history of the congregation.